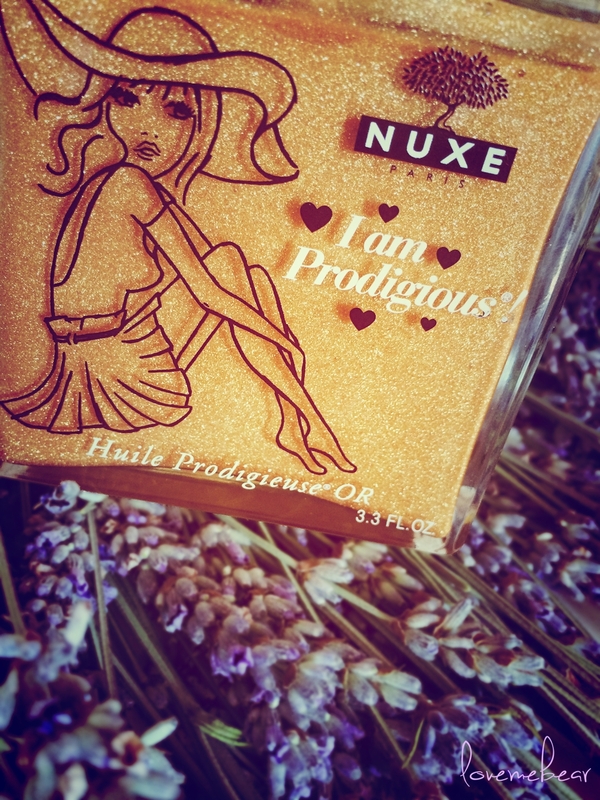 About Nuxe Huile Prodigieuse amazing dry oil you can read here Nuxe Prodigious Oil and now a little bit about Nuxe dry oil with a golden glow. Packaging is the same, pretty glass bottle with gold cap, which in this case reveals the current gold interior and looks even more attractive. The bottle that I have is 100 ml and comes with a spray. In an ordinary dry oil, which I usually use on the face, I prefer the bottle without spray, because it was more practical to dose. When you use oil with gold particles on the body, need a little larger quantity and the spray is working good. When describing a smell I always think I am crazy 😛 The first time I used it felt a little metallic and heavier than what is known. 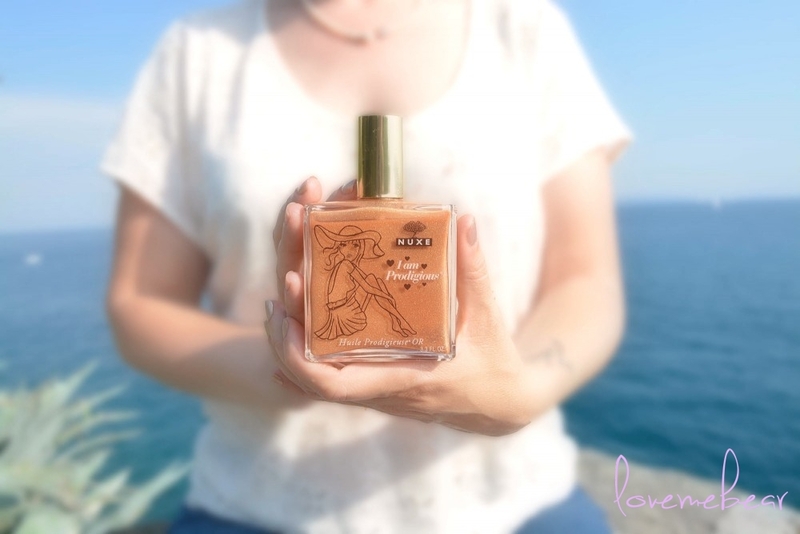 That made me very disappointed because the smell fit me differently from the well-known beautiful fragrance Nuxe oil, thankfully, after a short time was lost in the metallic smell and again there is that beautiful, familiar scent to me ideal for warm summer evenings. 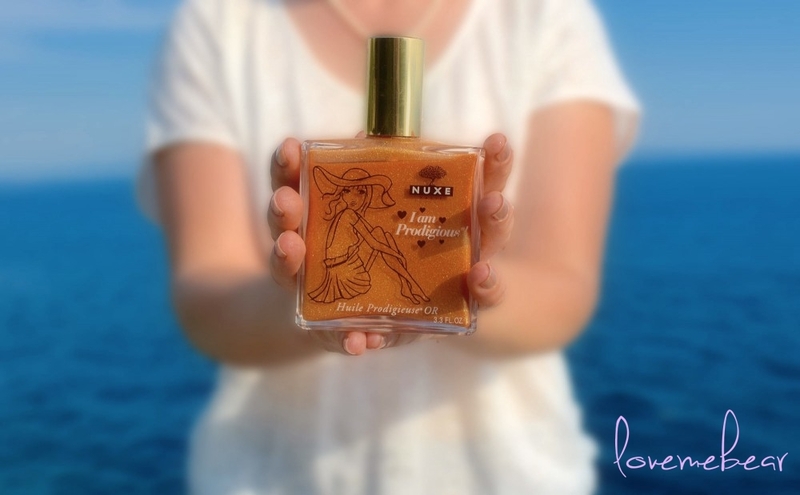 My favorite moment was after returning from the beach, especially if you are preparing for a walk somewhere, after beautiful refreshing shower, rub this oil. 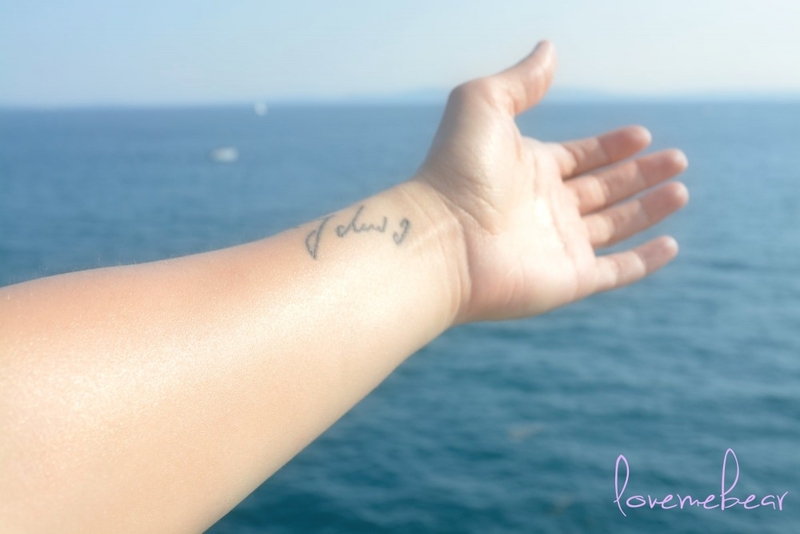 In summer my skin especially dried from the sea, salt, sun and so it is difficult to put on any creams, lotions to large temperature, because somehow always remain a little sticky skin. So I just used this summer dry oil, after which the skin is nourished, silky to the touch with a beautiful glow and scent. The splendor of gold particles in it, nice to notice, the elegant and not overly brilliant way like the bronze glows. Do not expect that the oil creates a sun-kissed look, at least to me this effect doesn’t, but it will enhance only the tan color if already there. You know what you look like more tan while you are wet? the effect of the oil is in there somewhere. The skin is deeply nourished and bright and has a small blur effect that minimizes minor imperfections and shows beautiful looking skin. The effect is especially nice to decollete, shoulders, legs and arms. Does not grease the skin and hair, very quickly absorbed, although it feels a little more slow-absorbing than in the absence of gold particles (maybe the cause was only the slightly greater amount used for the body: D). I like to use it on the hair. Especially works well when after washing the hair, as during summer can happen twice a day, put on damp hair. First, I put it on the ends and the rest of it over the hair. The hair gets a nice volume, lightness and softness with a beautiful fragrance. By the way, when is needed a frequent wash do not use shampoo every time, but only with water, put some conditioner and let it dry without blow-drying. This is in addition to oil on damp hair then blow-dry but not too much, so it is smooth and soft. 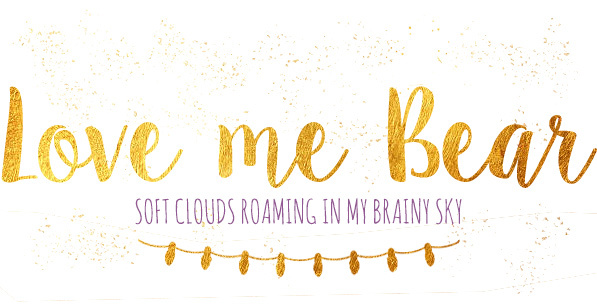 You can expect some of that glittering transfer on other people who touch you after application. Hazelnut oil – contains the optimum blend of fatty acids, which guarantees flexibility and easy absorption without a greasy film on the skin. It is rich in natural lipids and antioxidant vitamin E and is blending excellently with the lipid layers of the skin cells, which gives them a strong power of hydration and facilitates its absorption into the skin. Macadamia oil – strengthens the natural protective barrier – hydrolipidic film – and thus affects the skin hydration, protects, softens, nourishes and makes it smooth. Sweet Almond Oil – softens and nourishes dry skin, soothes irritation. “Gospina trava” Hypericum perforatum oil – soothes, softens and stimulates skin renewal. Camellia Oil – soothes, nourishes, protects and softens the skin and makes it supple. Contains no silicones, preservatives, mineral oils. 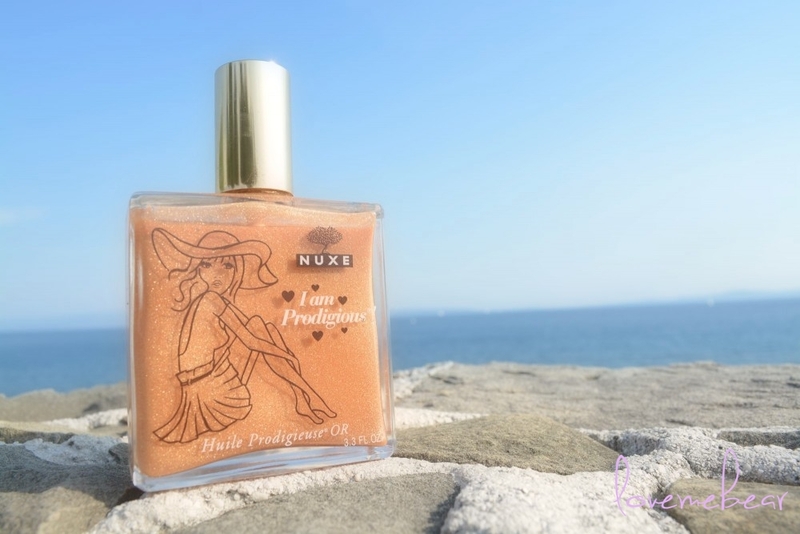 But if I could choose only one of these two Nuxe dry oils, the choice would fall on what is typically used because it can be used literally all over the body and certainly would have been too great to use throughout the year, that is still with me booked for the summer. 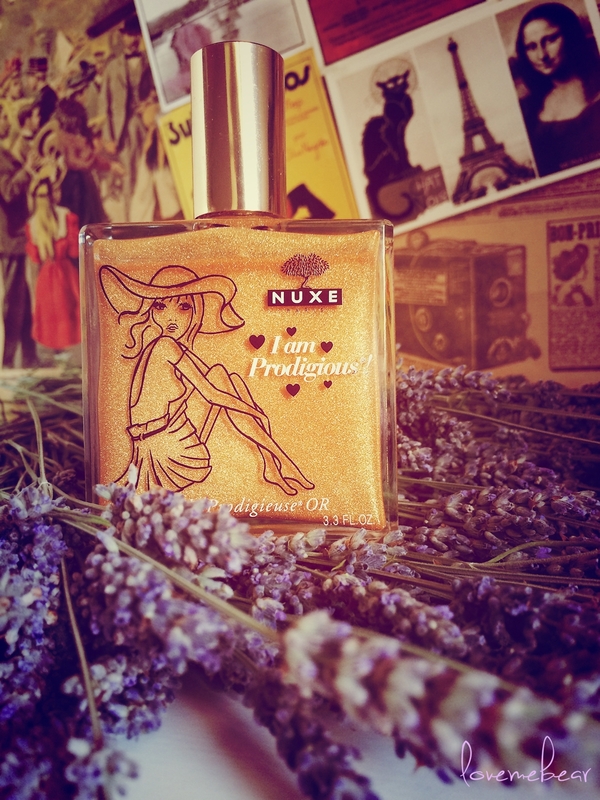 Finally again I continue with the “quiet” suffering for Nuxe, this time is a perfume 🙂 Is on your wish list any Nuxe product? 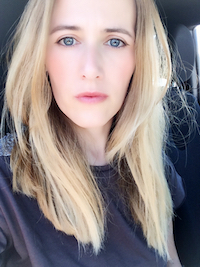 This entry was posted in beauty and tagged dry oil, hydration, oil, preparative cosmetics.